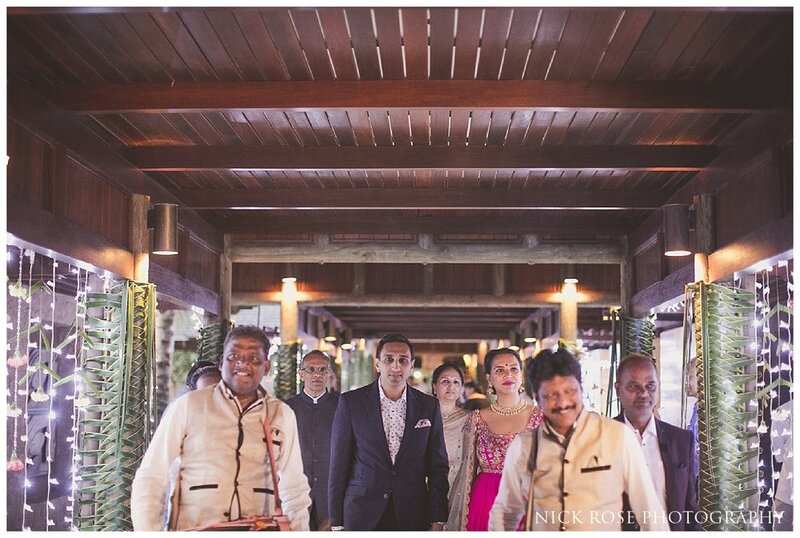 The first event of Mayur and Nikkita’s destination wedding reception celebrations was a beautiful reception event at the Constance Ephélia Resort Hotel and Spa at Port Launay, Mahe Island in the Seychelles and it was an incredible event filled with friends, family and dignitaries. 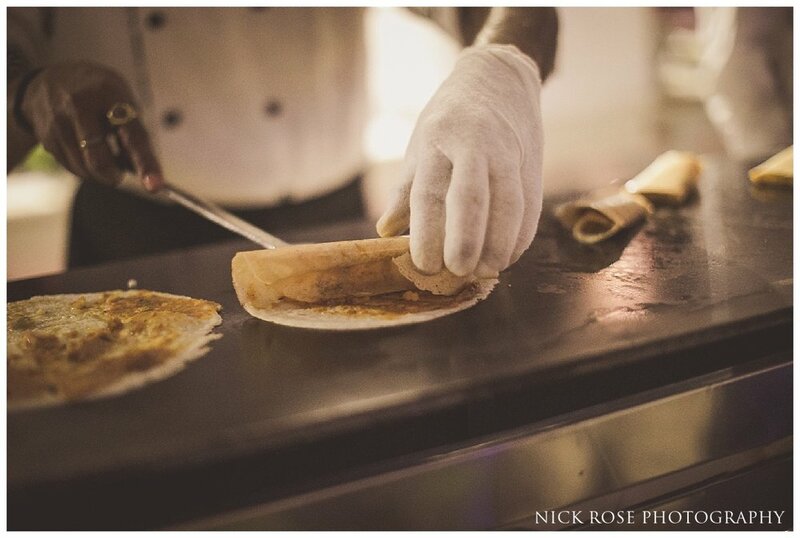 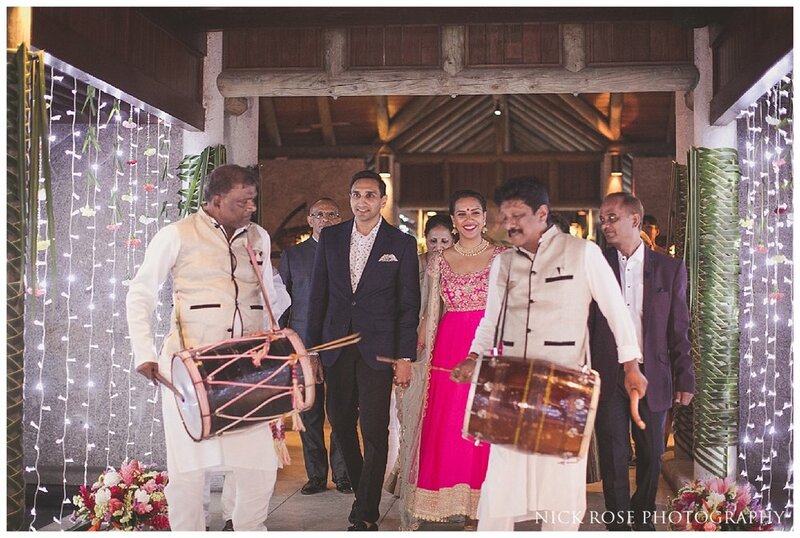 The event followed Mayur and Nikkita's beautiful Hindu wedding ceremony at the Oshwal Centre in the UK and a stunning pre wedding photography shoot in the Seychelles and was put together perfectly by Zeenia from Xenia and utilised many of the Constance Ephélia’s unique spaces to create a beautiful event. 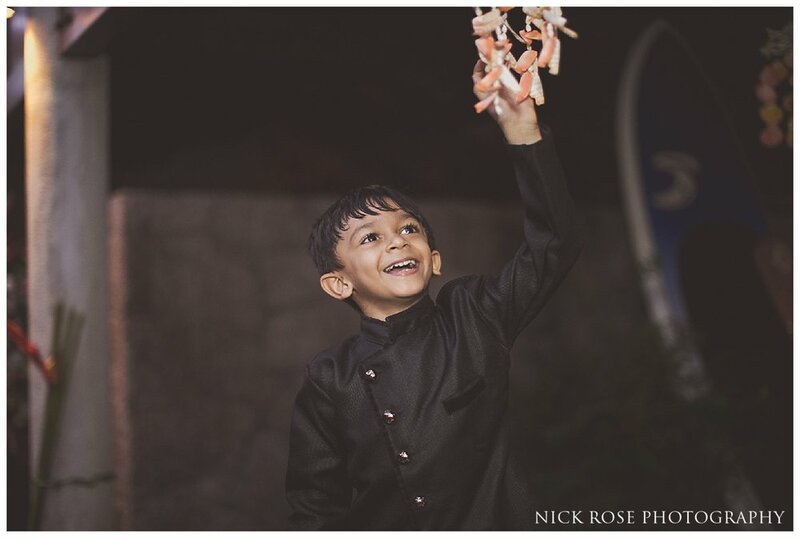 The evening started with a meet and greet for guests that had travelled from all over the world as well as local guests before food was served. 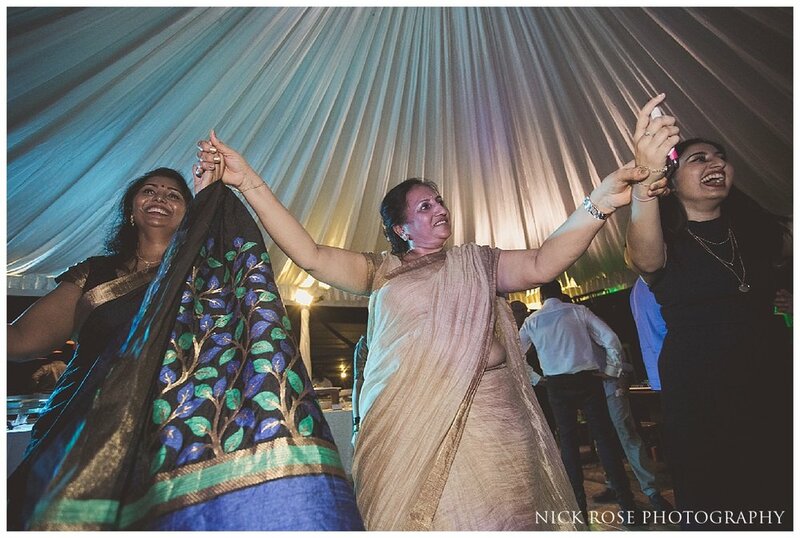 Following food, the party really got started with music and dancing well into the night. 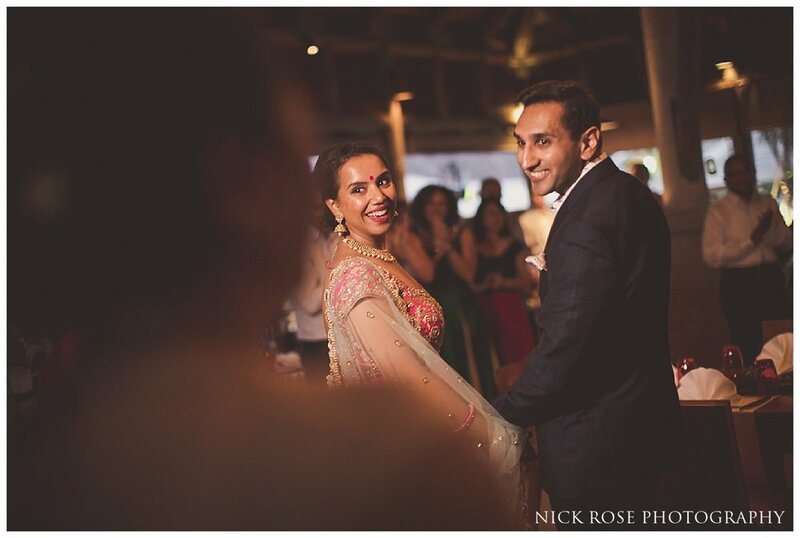 Having got to know many of the family and friends from the Indian wedding and wedding events that took place in the UK it was great to see everybody again in the beautiful Seychelles and Mayur and Nikkita are blessed to be surrounded by so many incredible people. 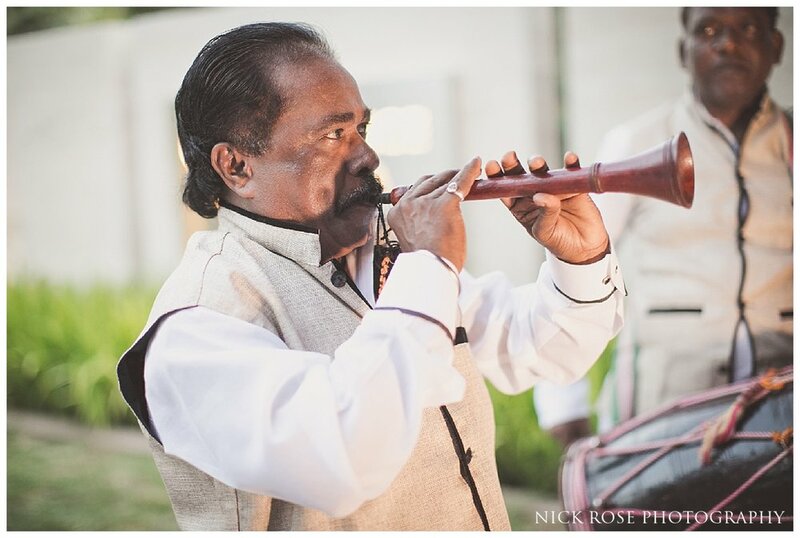 Here are a few images from this wonderful destination wedding event in the Seychelles at he Constance Ephélia Resort. 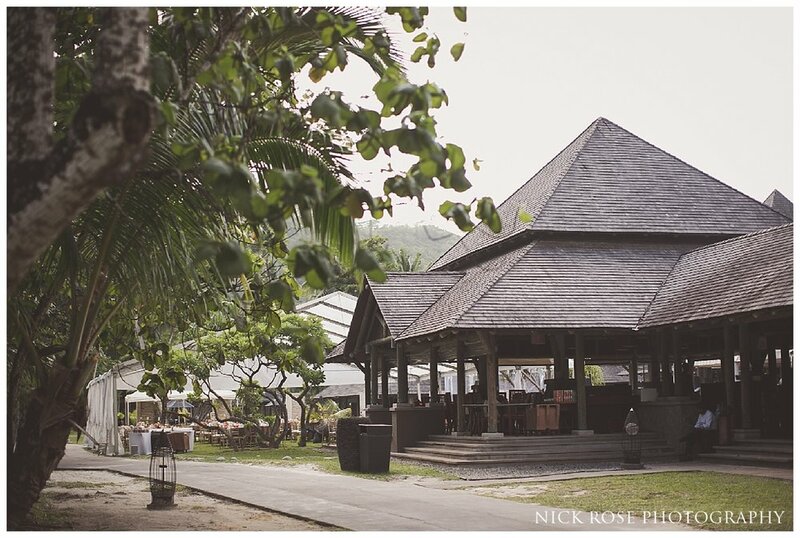 About the venue: The Constance Ephélia Resort, Spa and Hotel is located in Port Launay, Mahé, Seychelles in a beautiful white sound beach surrounded by lush landscapes with lagoons and stunning views. 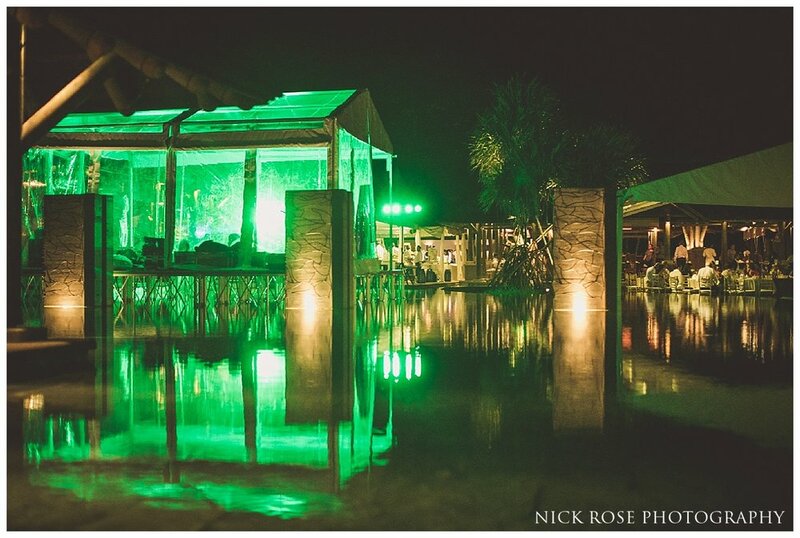 The hotel is the most incredible backdrop for wedding events and weddings can be held at the lagoon, on the beach or in the tropical gardens to create something truly unique. 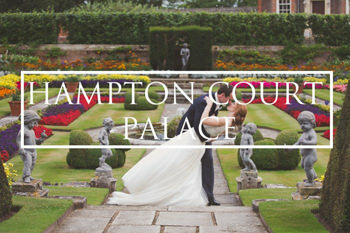 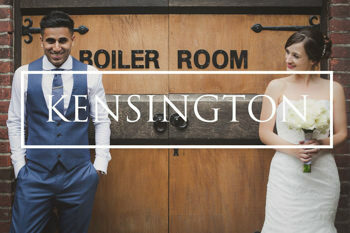 The large variety of rooms, spaces and restaurants means that the hotel can cater for a variety of wedding styles and sizes and the hotel has a choice of two amazing beaches and over 120 hectares of land to ensure that every wedding will be unique and memorable. 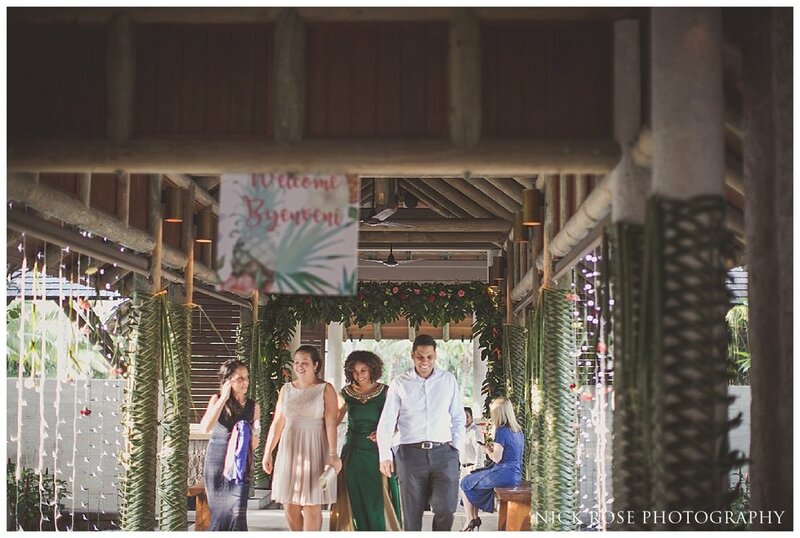 Fid out more about weddings and wedding events in the Seychelles at the Constance Ephélia Resort here.